I just love this time of year, and my son loves cooking, decorating, and doing crafts, so it works out for both of us. Anything out of the ordinary really gets us all excited around here. But I look forward to Fall all year round. 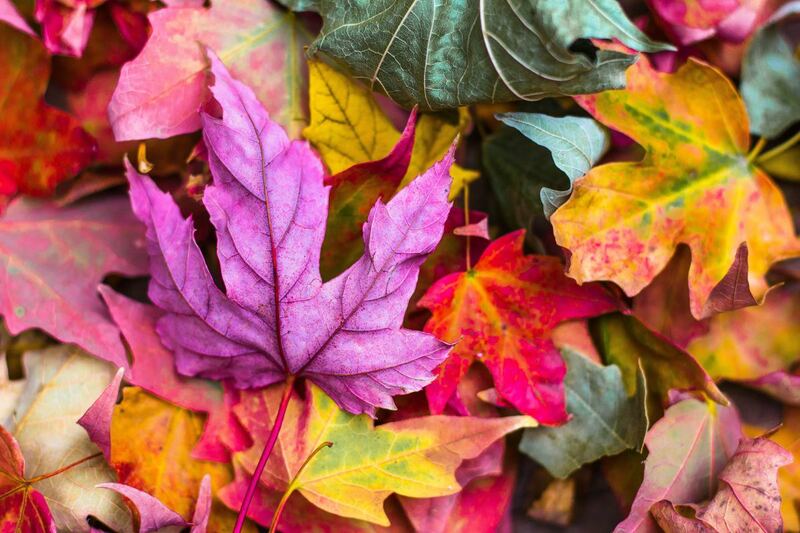 The weather cools off, the leaves change colors and fall making everything just gorgeous around us, and my favorite holiday, Thanksgiving comes around. Honestly I'm more excited about the food than the traveling to see family though, so you'll see tons of great Fall recipes on my blog throughout September, October and November. Unfortunately, back in Arizona, and now in Colorado, the beautiful Fall leaves and cool weather turn into snow and freezing temperatures much faster than I'm ready for. Don't get me wrong, it's fun to play in the snow and all, but then it's gets cold and you've got to come inside and warm up. 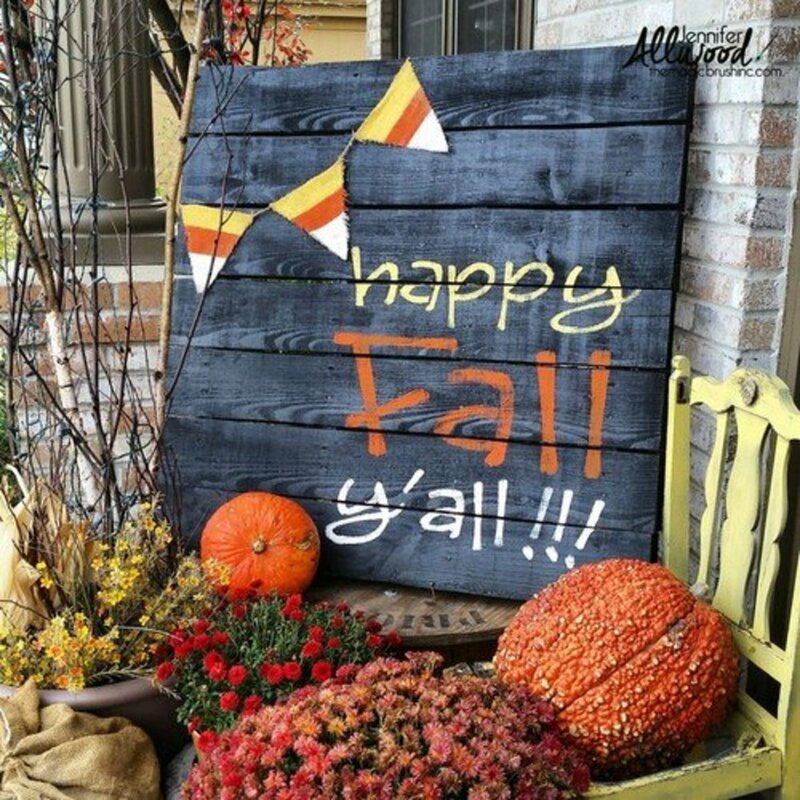 What a perfect time to bust out all of our Fall craft ideas while sipping on a hot pumpkin latte or yummy Mexican hot chocolate. Only, we don't want to spend tons of money on craft supplies that will only last us an afternoon. 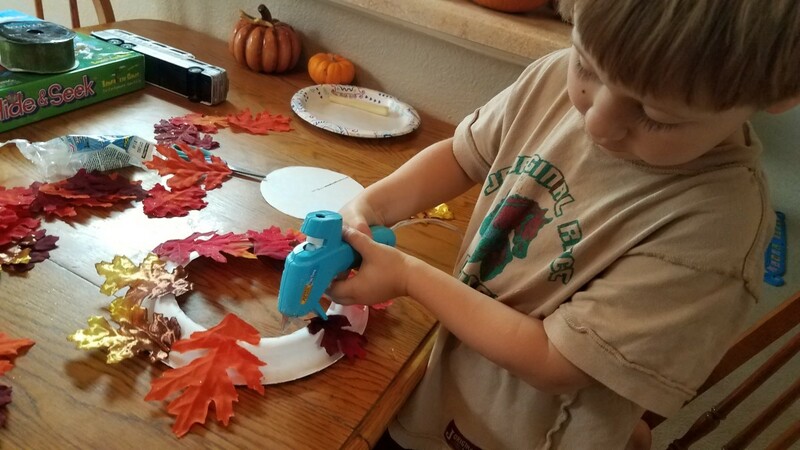 There's no reason why you can't have cheap, easy and fun when it comes to Fall crafts with your kids. 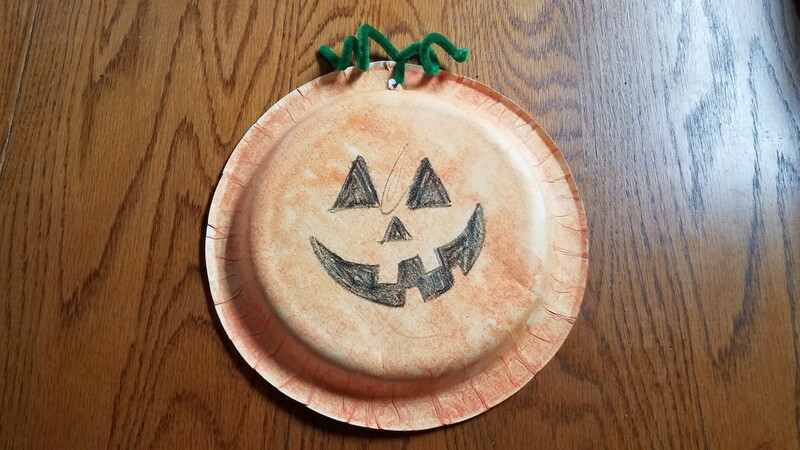 Some paper plates, crayons, blank paper, scissors, glue, and water colors will sure go a long way and give you lots of afternoon fun all Fall long. 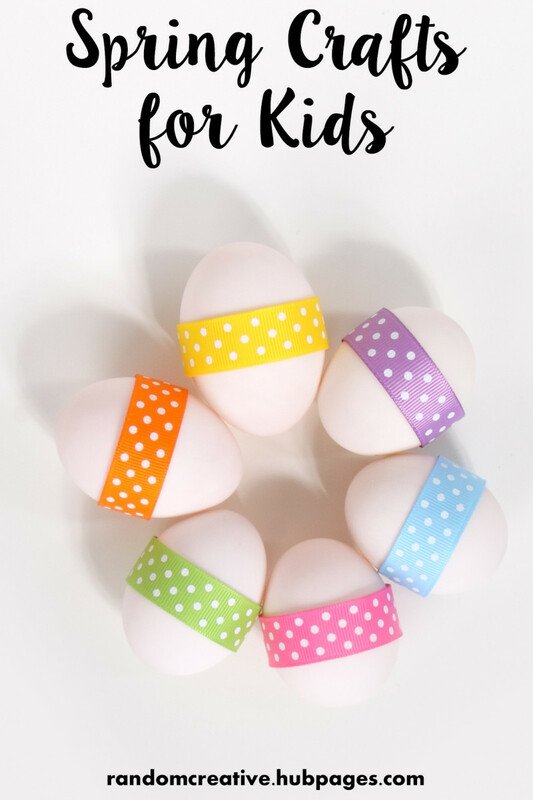 Check out some of these great Fall crafts we've done, and a few more great ideas I love but haven't done yet! This was just as much fun for the two of us to make as I'm sure it is to play with. 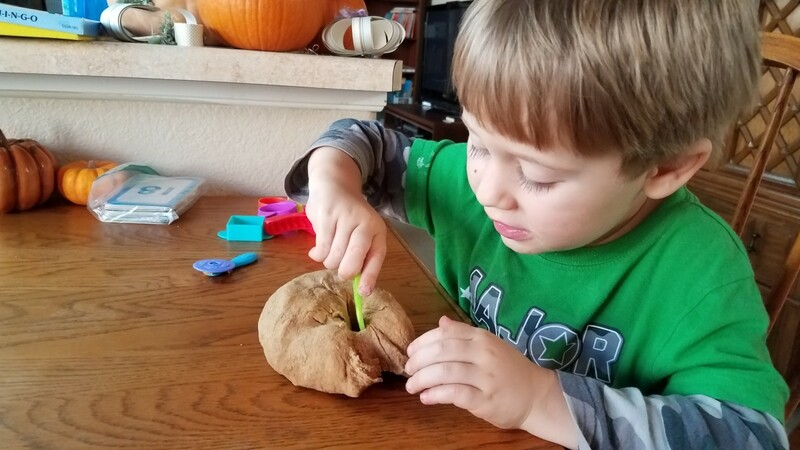 By mixing 1 cup of pureed pumpkin, 1 tablespoon of pumpkin pie spice and 1.5 cups of whole wheat flour, you end up with a great playdoh that's good enough to eat. Just mix the pumpkin and pumpkin spice and then slowly add flour until you get a soft dough that's no longer sticky. Honestly I like these kinds of recipes because we have a toddler playing with it, and a baby and two dogs wandering around on the floor. My little one is bound to eat some and boy does he make a huge mess with it by dropping tons on the floor. This way I don't have to worry about it, and my little one loves cooking! 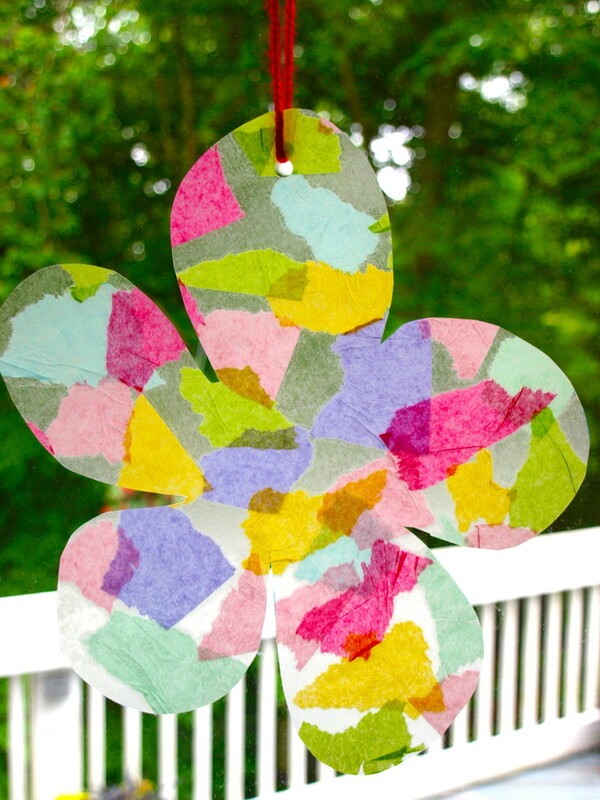 I enjoyed this craft along with my little one. We started by reading a spider book and talking about spider webs. We even have a great Magic School Bus movie explaining spiders and their webs in detail. Then we created a spider web on white paper with a white crayon. 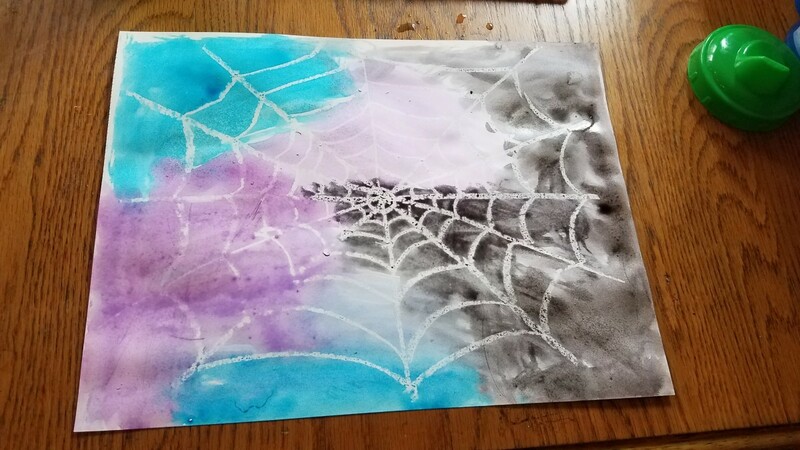 The craft culminated with my toddler and I using watercolors (his favorite part) to reveal the spider web. We did this one a couple times we enjoyed it so much. My toddler got to learn how to use a hot glue gun for this project. You can find one with some extra glue sticks for cheap here, and even get it delivered right to your door so you don't have to go anywhere. 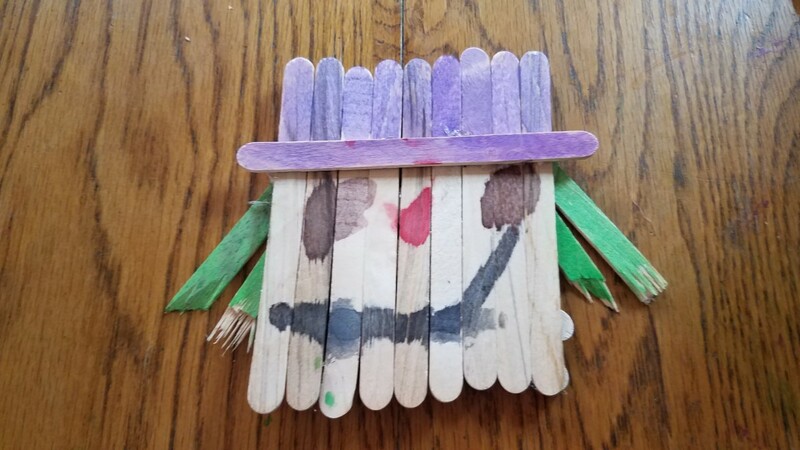 My little one had to count out his popsicle sticks, then figure out how to get them all to stay together (we glued a couple on the back), and then we watercolored the different parts of the scarecrow: the hat, the face, and the hair. We decided to break a couple sticks in half so it looked like hair. He had to make various decisions in order to create the scarecrow. This one was a little tricky for my four year old, but I'm sure you're familiar with this activity. 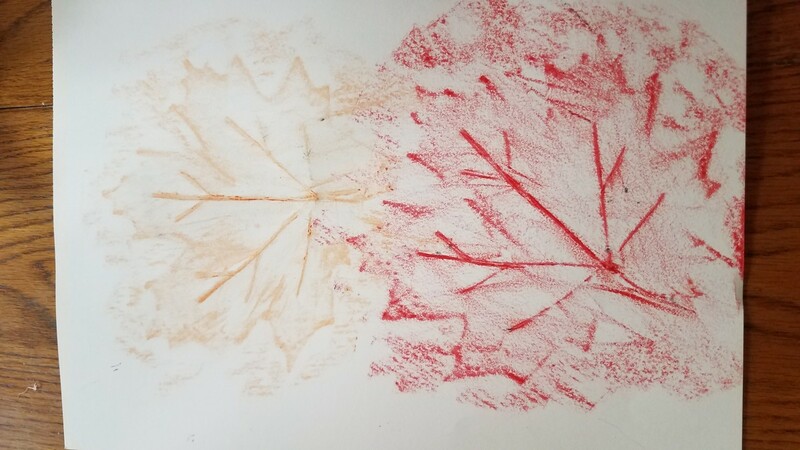 You simply place your Fall leaves under a thin piece of paper, turn your paperless crayon on it's side, and rub over the ridges on the leaves below to get your outline. This one was fun because we got to go outside and try and find some sturdy Fall leaves. It turned into a really great nature walk, and a discussion about what was happening to the leaves. This was another opportunity for my little one to learn how to use a hot glue gun (with supervision of course). The leaves could easily be gathered on a nature walk, but all of ours were covered in snow that afternoon so we had to settle for a $1 packet of fabric leaves instead. We drew a circle together on a paper plate and my son cut it out with his small scissors. 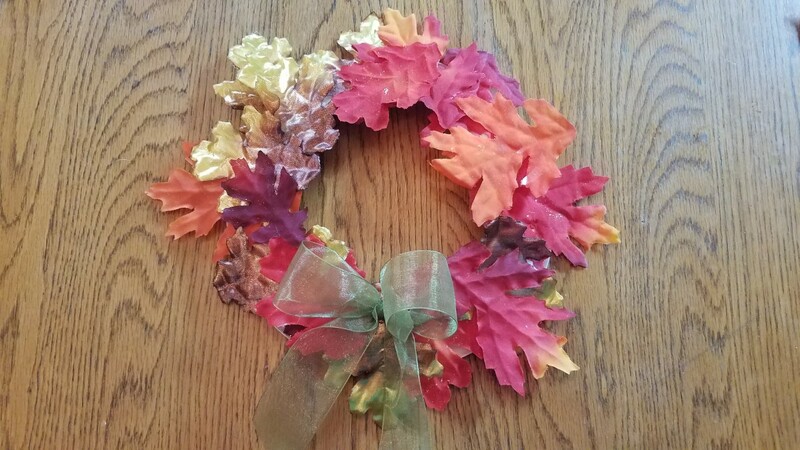 He then glued leaves all around the plate until he felt like it was sufficiently covered, and then I tied a bow for him with some ribbon to glue onto his wreath. This one had to be done a couple times because our first try got a little out of hand as my toddler had a different idea what this should look like. you can see I did one of my own during his second try. I simply traced his hand and arm on a blank piece of paper and colored it in with brown for the tree trunk and branches. Then I walked him through dipping just his fingertip into the paint and painting leaves on his tree, by doing one of my own so he could see what I was looking for. However, if this is just for you and your family, it really doesn't matter what it looks like as long as they have fun. This activity could truly be with or without the jack o' lantern face. The fun part was painting the back of the plate with orange watercolors. 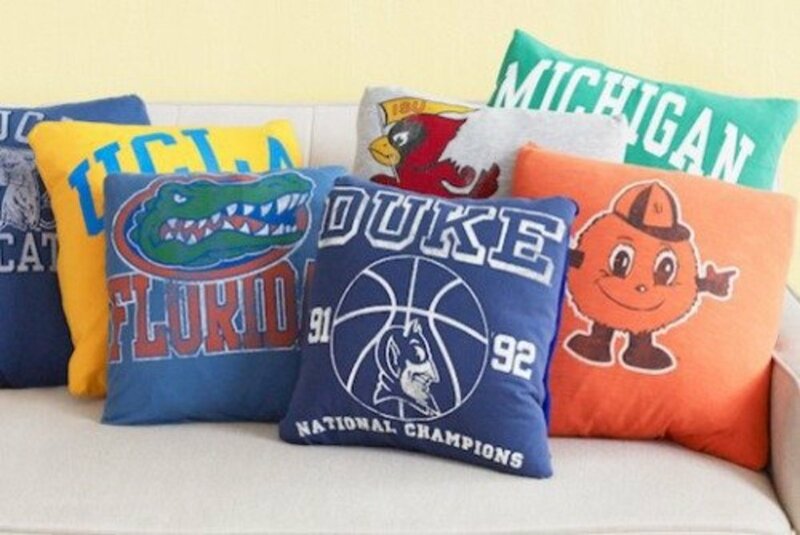 This would even be a great time to discuss mixing colors to get the color you want. We had to paint it twice to get it this dark. Then when it dried, we poked a hole in the top and twisted up a green pipe cleaner around our fingers to make a twisty vine. He decided that he was done, so I drew the jack o' lantern face with a black crayon. 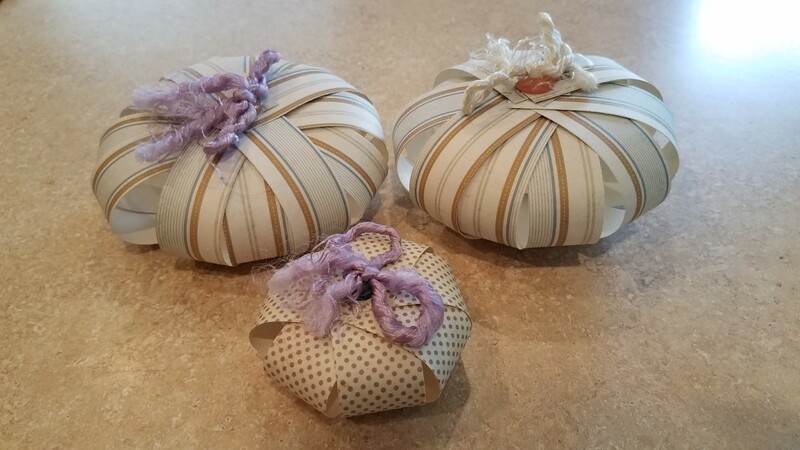 We had a bunch of leftover scrapbook pages (10 cents a piece) from a project years ago, so these pumpkins were easy to make, but you could easily watercolor some blank pages and cut them up. 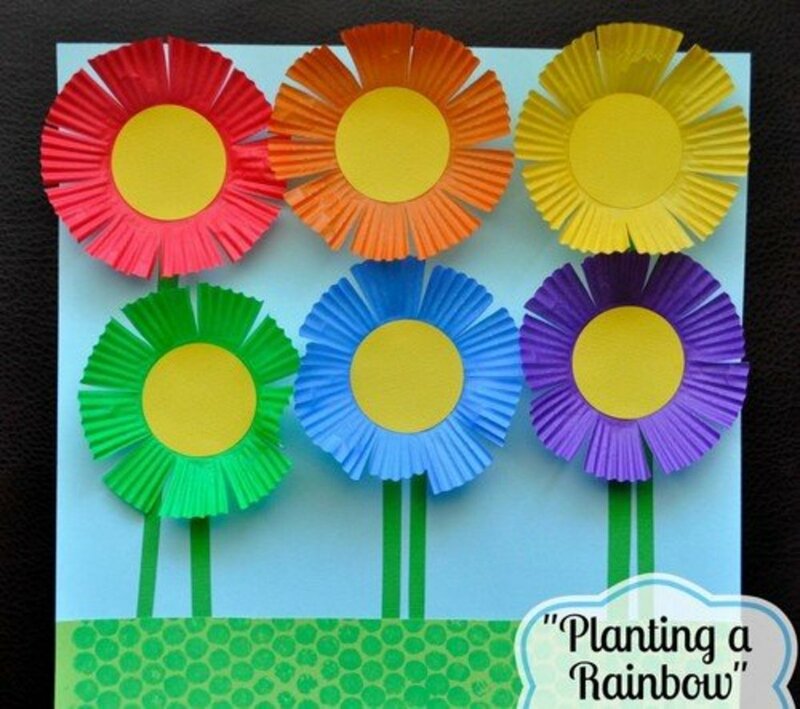 Start by cutting up 8-10 strips of paper about an inch wide. They don't have to be perfect. We then used a button with thread knotted on it, and stacked all of the strips together. Then threaded the ends of all of the strips together by punching through the end with a needle. We folded the other end of the strips over and punched through again, connecting the strips, and tied a knot to hold them together in a U shape. 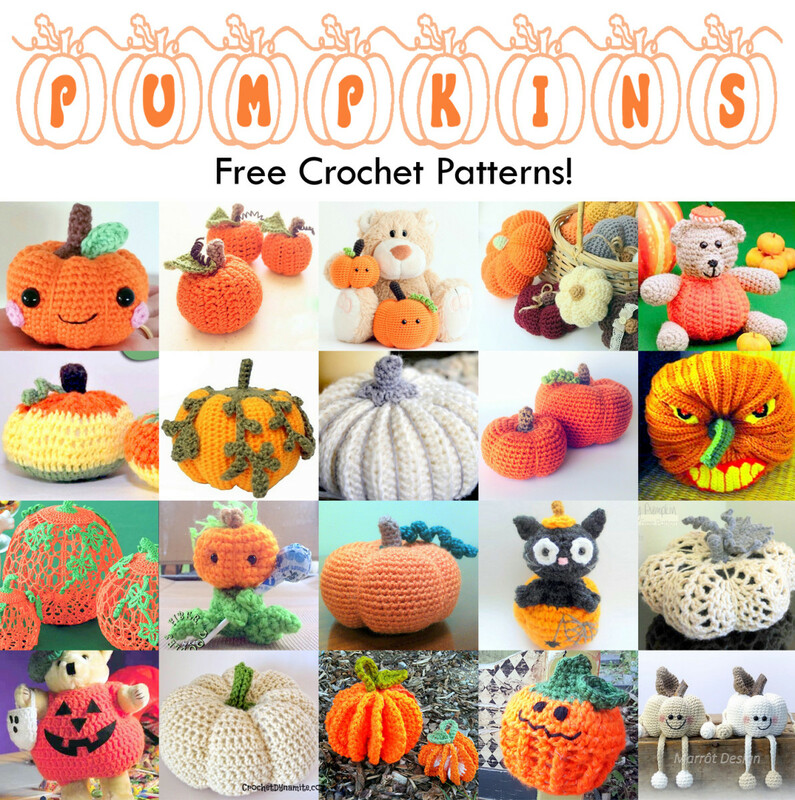 You can then fan out your strips and they will make a pumpkin shape. Glue a ribbon on top of the leaves and stem and voila! 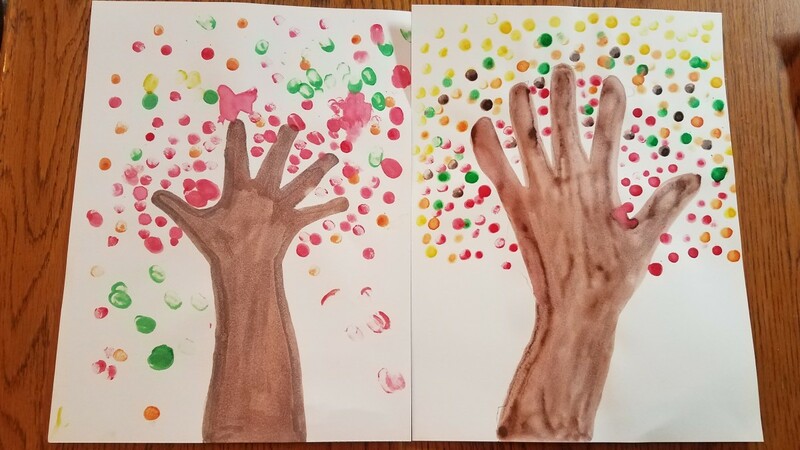 We did this craft with my son's hand prints. To do this activity, we simply traced his hand a bunch of times on some blank paper, with a pencil. Then we watercolored the whole page with Fall colors. 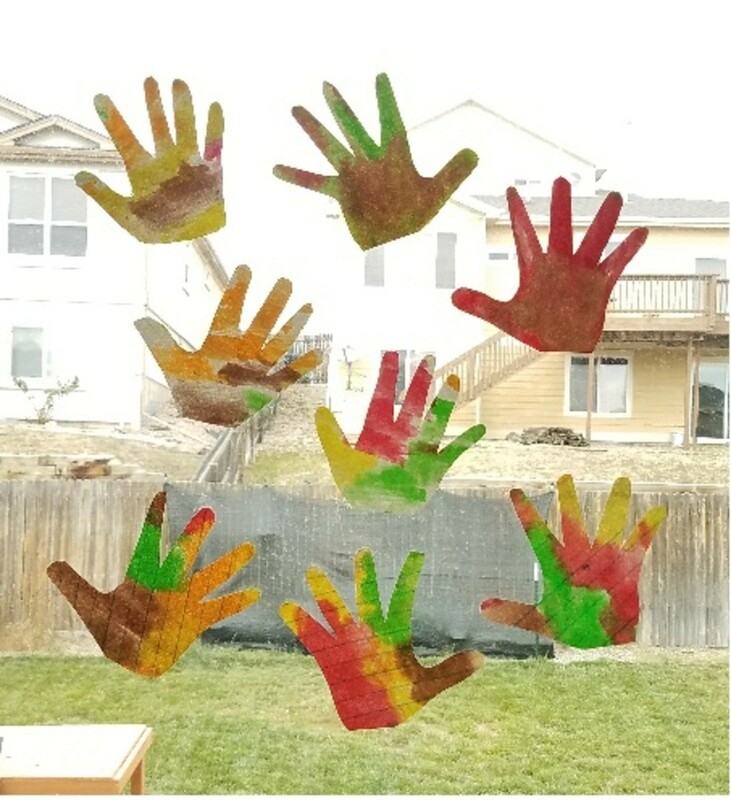 When it dried I cut out all of his precious hand prints to use for another Fall wreath, to make pictures, or to hang in the window as sun catchers. They turned out really nice and he just loves seeing his hand prints on the back slider. This is such a beautiful craft and also makes use of watercolors. You could easily go on a nature walk and talk about the different kinds of trees by gathering a variety of leaves. It's easy then to paint one side with watercolors, and then turn it over to stamp the page. 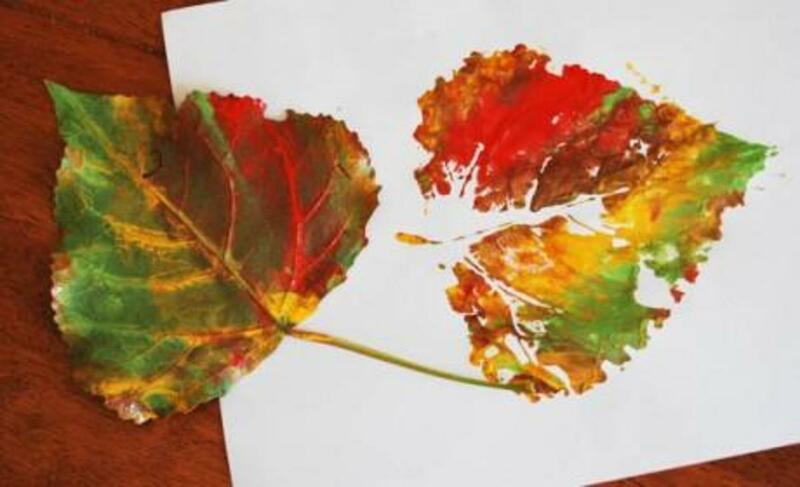 Try making different pictures with your leaves, or make a Fall leaf scrapbook out of the different types of leaves. Just click on the picture for the instructions. Oh, I love this one! The idea of pressing your leaves is to get them flat before they dry out, and attempting to keep them as soft as possible. 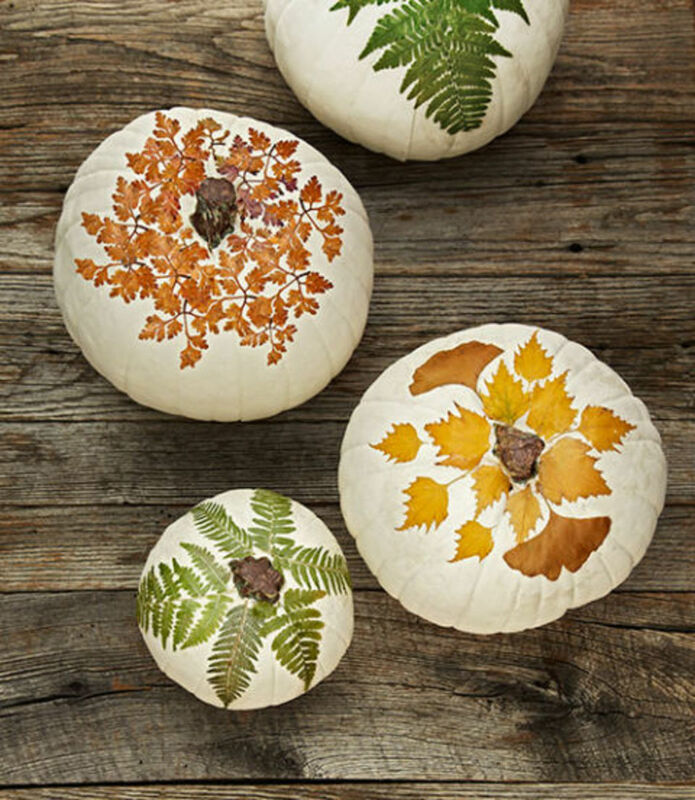 This would be a great craft idea for the end of Fall so the leaves have time to flatten and you can collect a bunch to make pictures with. You could work on your animals together, writing words, letters, or even writing stories to really take this craft as far as possible. We won't have any Fall leaves left as it's frozen over a few times already in Colorado. Maybe next year we can gather them before it snows. Isn't this beautiful?! 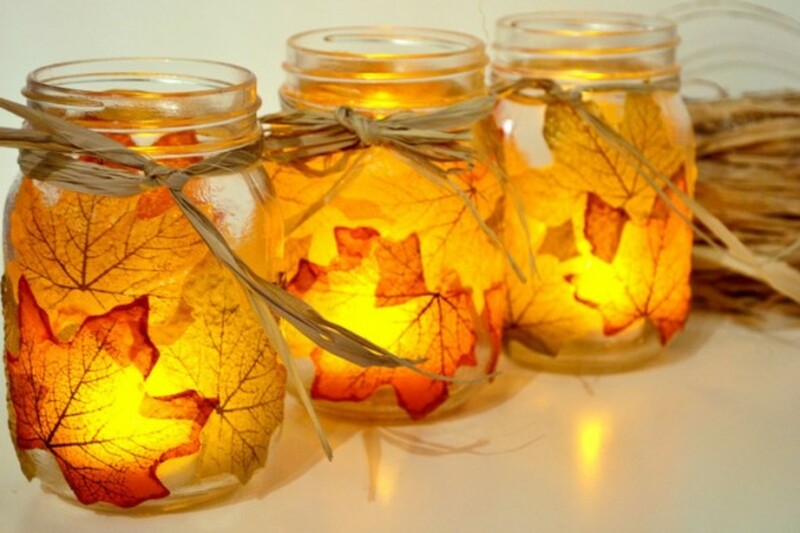 To do this simple but gorgeous craft, you'll need mason jars, plastic jars or even glasses. Make sure they're really clean on the outside. Then simply take Elmer's white glue and paint the jar generously. Toddlers are very good at this one. Apply your leaves, real or fake, to the outside and paint on even more glue generously to soak the leaves and get them to lie flat on the side of the jar. If you are struggling, dry leaves can be wet down first to soften them and fake leaves can be ironed. Finish with a ribbon or some twine. 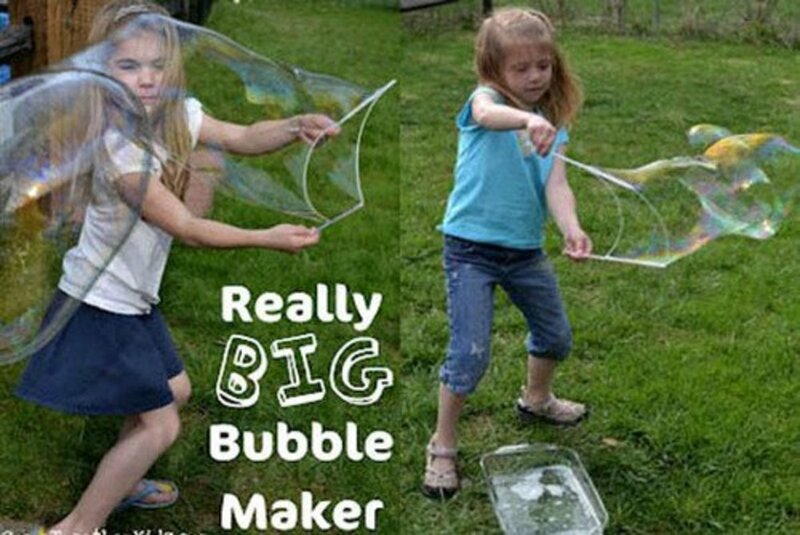 This amazing craft just happens to be the easiest as well. The first step is finding some beautiful leaves. Then just like in the above craft, you'll be applying the leaves to the tops of pumpkins using a great deal of Elmer's glue. 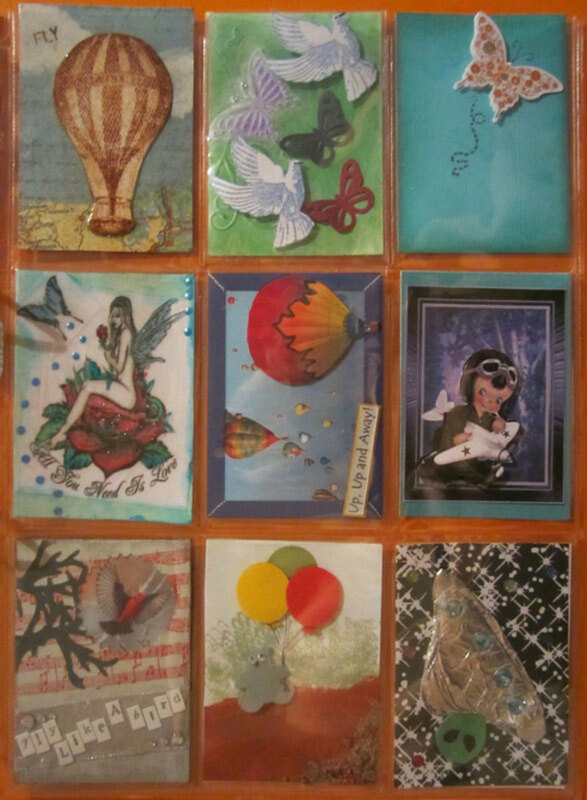 In the craft online, they used Mod Podge ( you can find it here), but I didn't want to buy anything extra that I didn't already have at home. Simply paint on Elmer's white glue generously, lay your leaves in place carefully, and then gently paint more glue on top. Just gorgeous! The Fall season gives us so many wonderful craft and decoration opportunities with the great flavors and colors of the season. These craft ideas are just the tip of the iceberg when it comes to the sheer possibilities. Be creative, do some research on your own and find some inspiration for your family and your home. I'll make sure to post even more ideas as the season goes by. We just have to keep up with my posting and get the crafts done. I already have tons of fun ideas for what I want to do next! I love autumn also, and the number of crafts you displayed is fantastic. The time you spend with your toddler is treasured time, and believe me the years sure go fast. Great article!